So uh hmm, let me be a man for the day. I was sent this really special skincare for man recently and I would love to review it for you guys! First, let me think what is the differences between a women and a men's skincare? I think that Men would prefer a really quick and easy to use product, and if possible, none. Less hassle = better. However, men recently got more and more skin concern, it is not surprising that there are tons of Men products on the shelf nowadays. Pardon my messy hair. Men should be more messy isn't it? Hahaha. 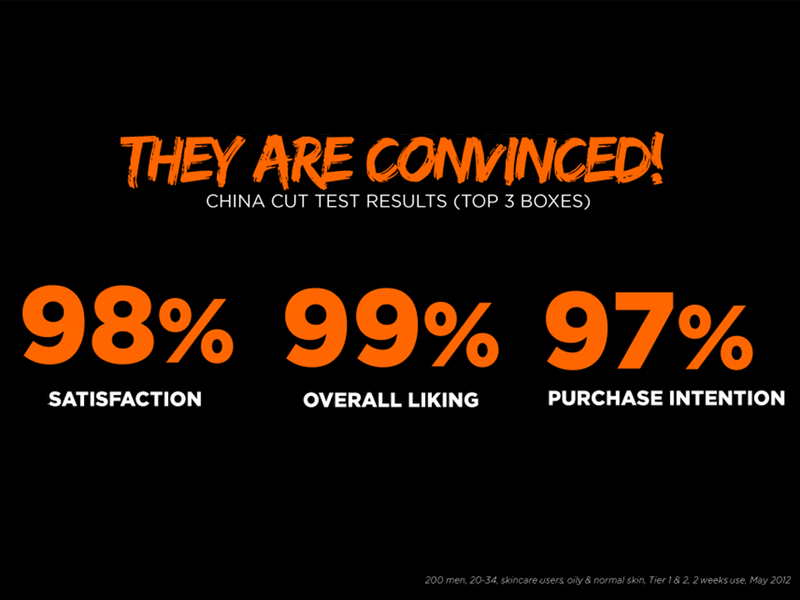 In China cut test, look what men say about the BB Gel. So what exactly is this thing? 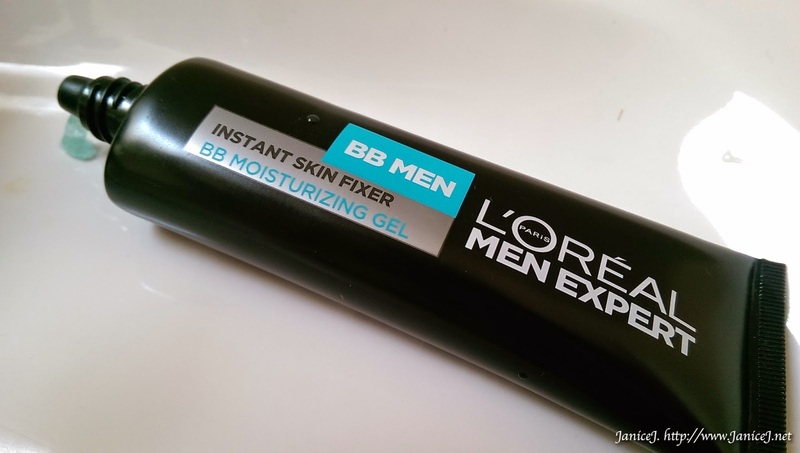 It acts as a moisturiser, and a quick fix for spots, marks and dullness. I know guys who does not want to apply all these things although they keep on complaining that their skin condition is so bad, just because they think that it is very time consuming to go through all these hassles. 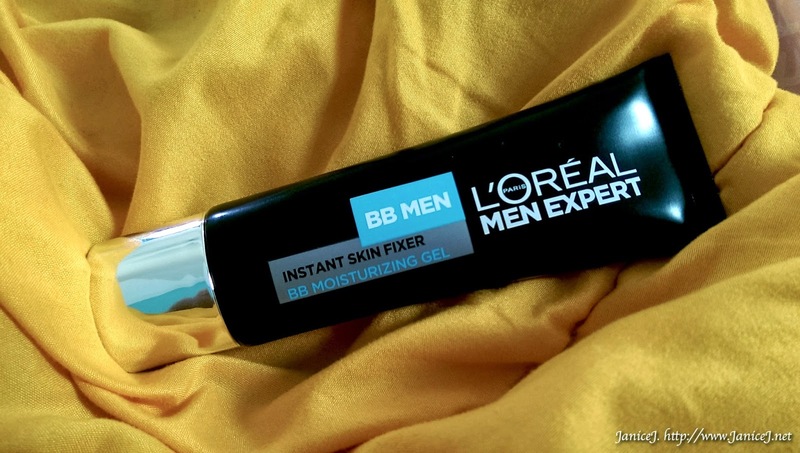 With LOREAL BB Moisturizing Gel, worry not you will look great everyday and still can arrive on your date on time. 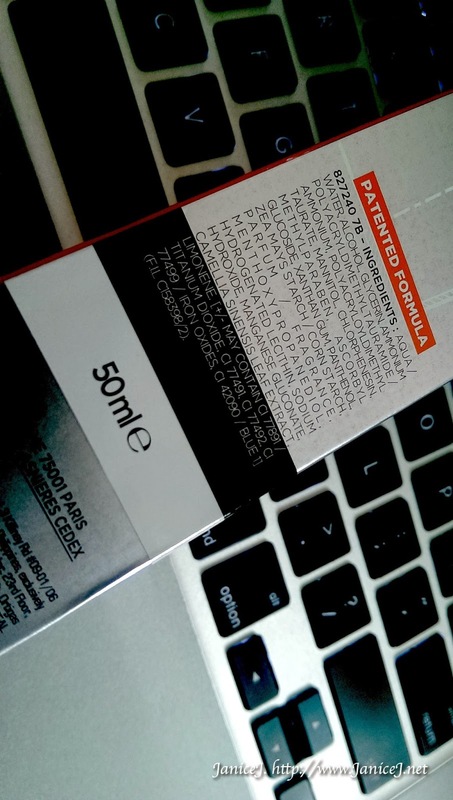 The packaging of the product is in masculine black and silver cap, with simple sleek fonts on it. 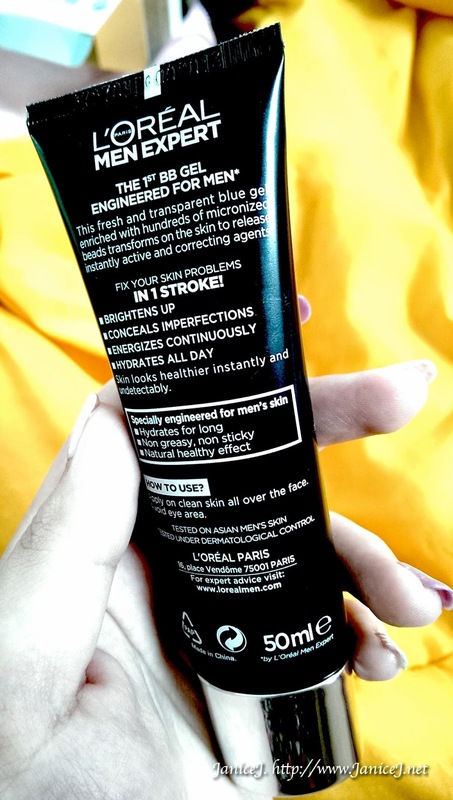 Back of the 50ml tube states the instruction and details of the product. Here you can see the magical liquid inside it, in gel form and some blue glittery beads inside. Fear not, you won't look like Edward Cullen under sunlight (glittering vampire?) after using it. Thanks to the Patented formula. Personally I think that this amount is enough for whole face application. Which the whole tube will definitely last you a few months. For only RM35.90, you can get it from any major Pharmacies. Next, notice the change of colour after the gel is applied. The clear gel immediately changes to a tanned bronze colour upon spreading. 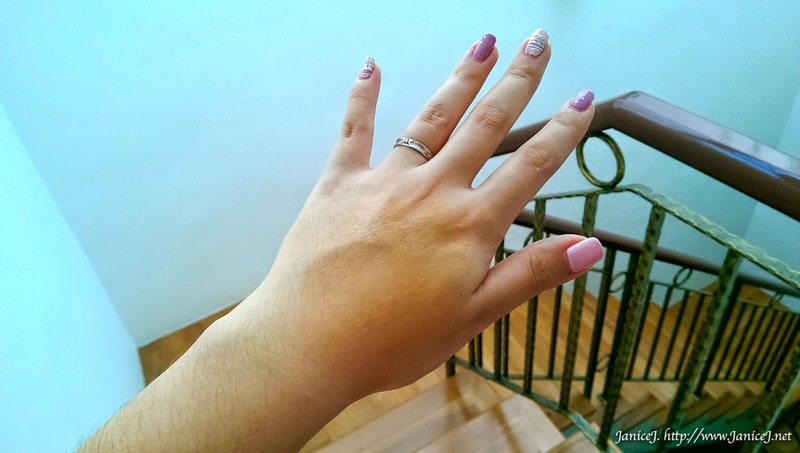 I was a little surprise and I even tried it out after washing my hand again to make sure that it is really happening. See it? I have to tune the colour of the photo so that there will be a greater show of colour on the back of my hand. 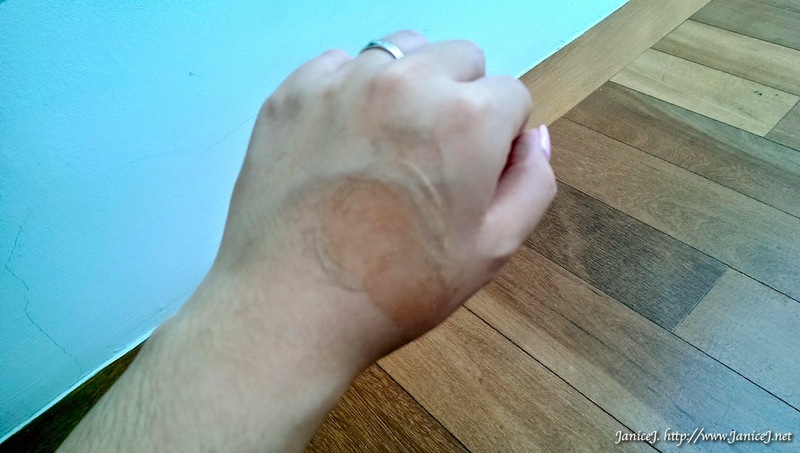 However, the gel can barely cover anything except even out the skin tone. So don't put too much hope on it. I'll suggest you guys to go and try it out before buying. However, it definitely works on dull skin. But for people who are really fair, it might be a little brown for you. I secretly hope to use it as bronzer as it blends in so naturally with my skin. So, What exactly happens in the gel itself? 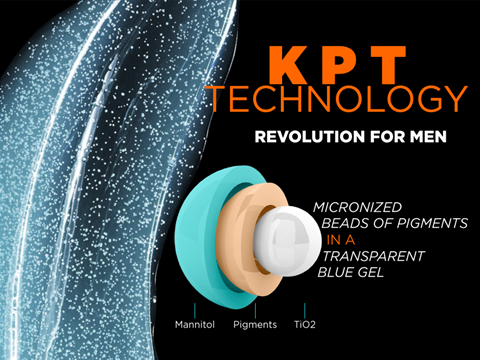 KPT Technology stores microbeads of pigments inside the transparent blue gel. 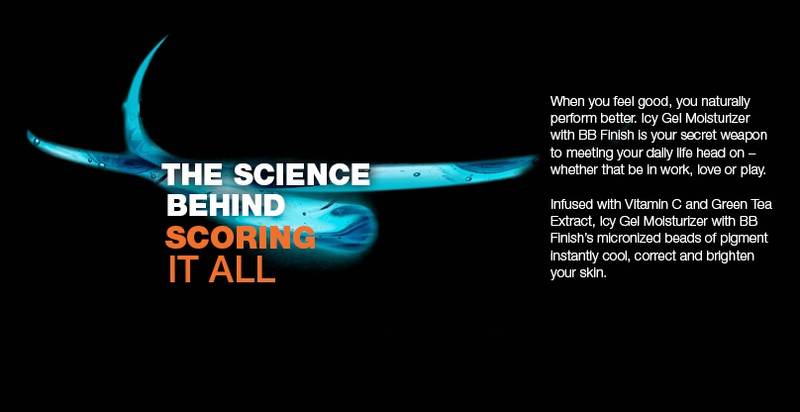 There are pigments(which is the brownish thing) and then Vitamin C + Green Tea extract inside the microbeads! 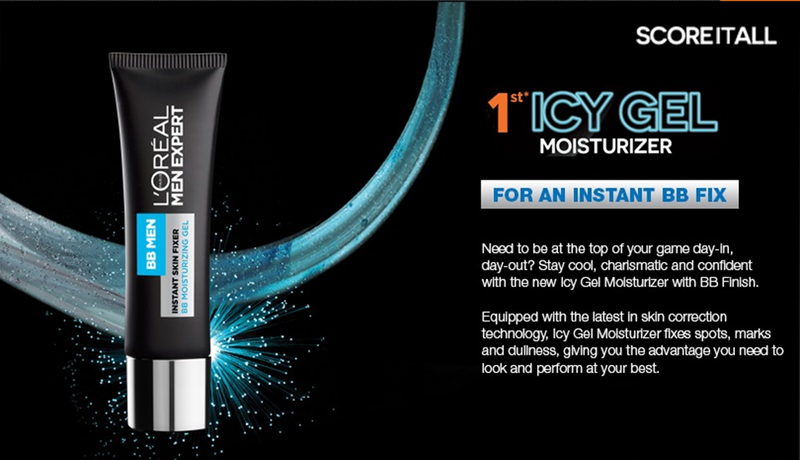 The BB Icy Gel Moisturizer will also help you to stays in your tip top condition on your day out. 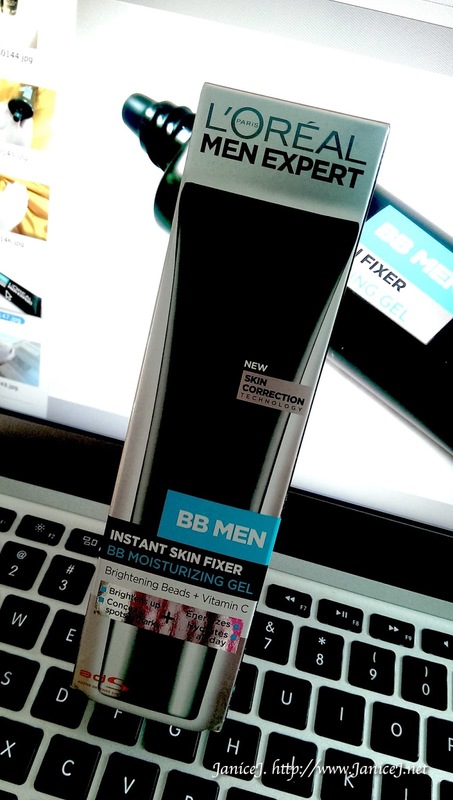 It claims to fix your skin problems, such as dullness, spots, and marks so that you can look great even if you meet your crush on your way home, or you got captured in HD while walking on the street. Think of the recant P accident case, imagine you walked passed and you came home to found out that the video goes viral, with your not so perfect face in it. #Justsaying hahaha. Also, the gel does refine your pores, control oils (Thanks to the Green Tea Extracts inside), blackheads, and more.! 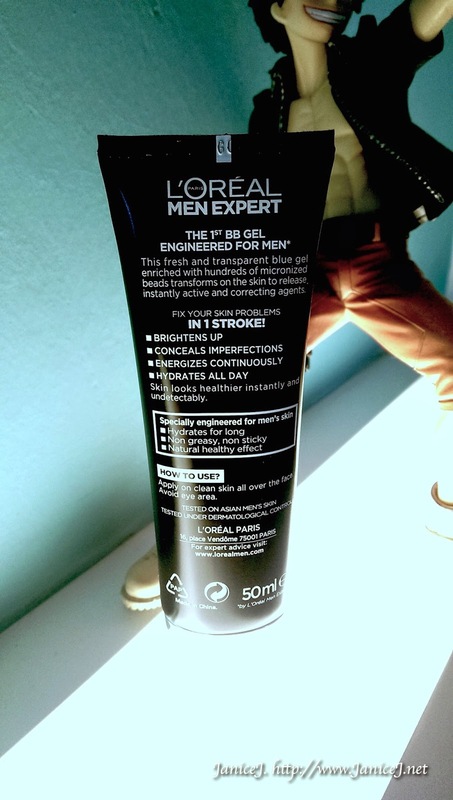 It basically targeted every men skin problems. In conclusion, I think that this is definitely an innovative product with really cool technology. 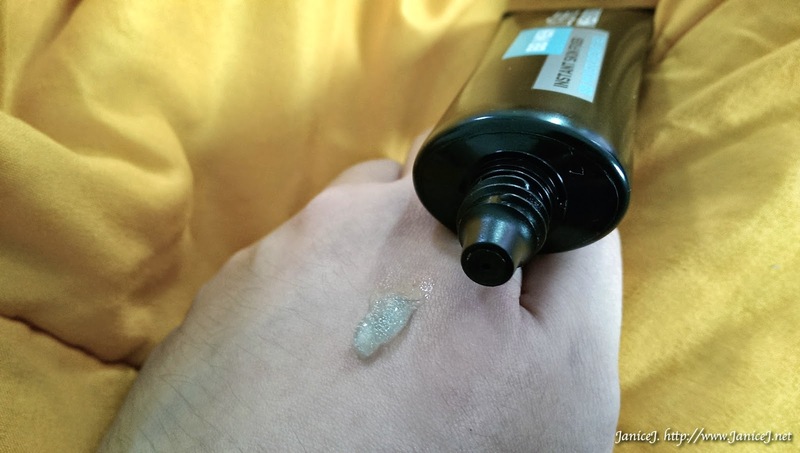 I love the cooling sensation of the gel on skin but I would prefer you to look for alternative if you are looking for a product with high coverage. However, it does even out dull skin and make you look less like zombie throughout a tired day. I'll give another star for the price, as one BB cream will definitely go past RM30, not to say the one with moisturising effect. P/s: Just wondering, will the Vitamin C inside helps brighten up and reduce the scars and marks? Even fairness creams area unit call at the markets that area unit terribly useful to create the face look a lot of fairer and brighter. 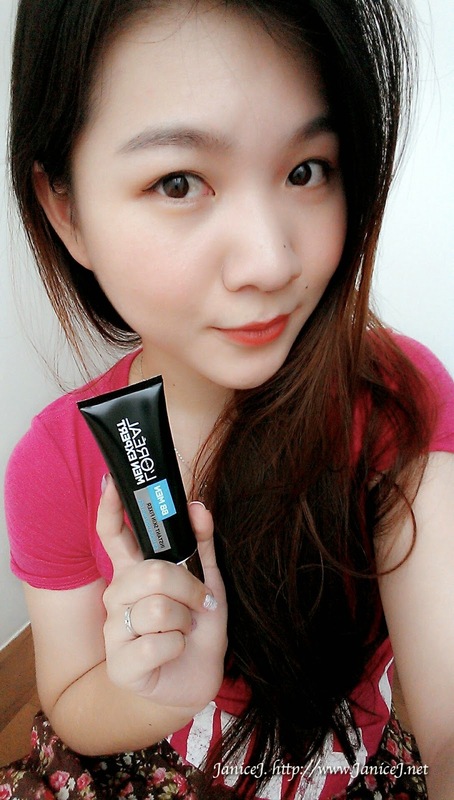 to beat status and cracking of the skin, moisturizer may be a smart possibility because it hydrates the skin from inside by keeping the face wet, for more information click here m2m massage.